Inclusive of breakfast, lunch and a la carte / buffet dinner, selected beverages incl. soft drinks, beers, house wine by the glass, rum punch, mixed drinks with spirits, non-alcoholic cocktails, house & special cocktails. 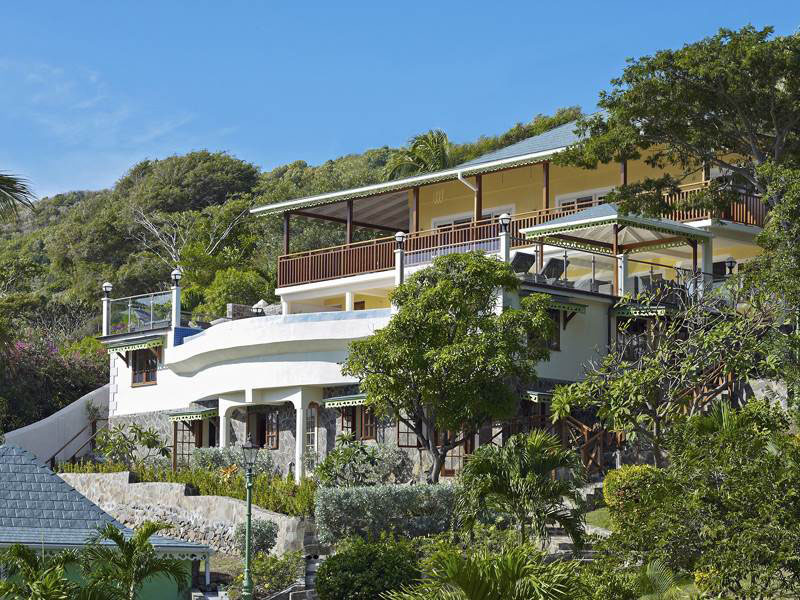 Dine for lunch or dinner at one of our three restaurants; Bagatelle, Blue Tropic and now Jacks Beach Bar. Use of non-motorised watersports equipment including snorkelling gear, paddleboards, kayaks etc. Complimentary Wifi. Discover the Grenadine paradise islands of Mustique, Mayreau & Tobago Cays aboard the 35m Superyacht Star of the Sea on this 3 day cruise. 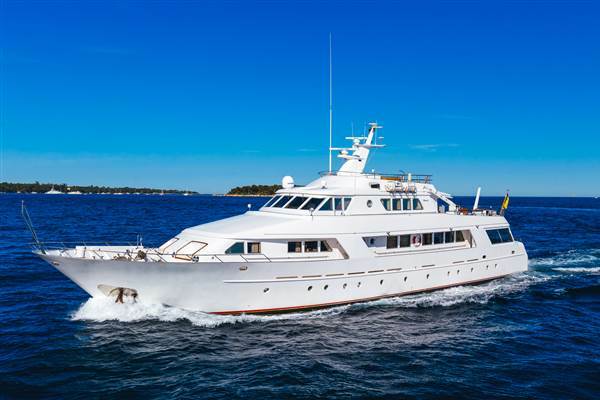 The yacht accommodates up to twelve guests in six well-appointed en-suite staterooms and offers an abundance of interior & exterior space to relax. 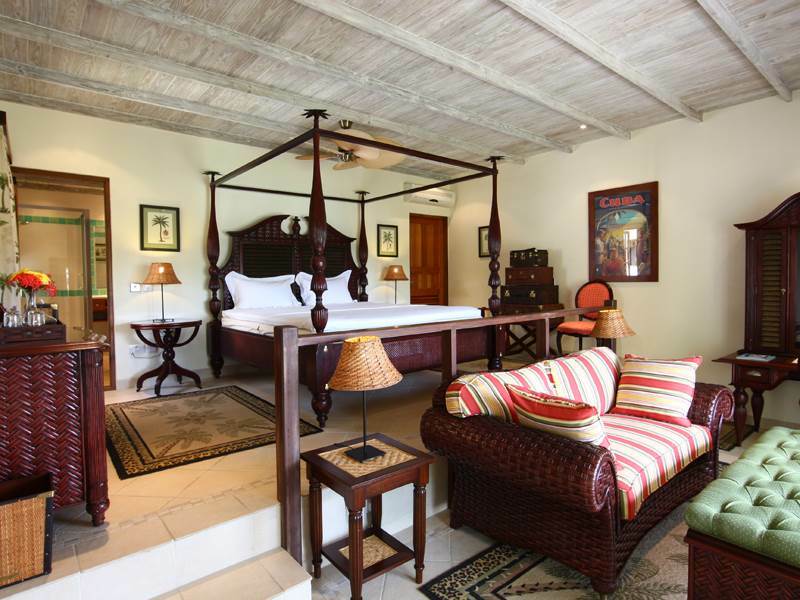 Add toyour stay at Bequia Beach Hotel with this exclusive guest offer. Master Stateroom (King) USD 1600 p/n, VIP Stateroom (Queen) USD 1400 p/n, 3x twin & 1x double cabin USD 1200 p/n each. Minimum 3 cabins booked in order to sail, or enquire for private charter use. All inclusive F&B package (incl. breakfast, lunch dinner, wines,liquor etc.) required, USD 200 p/p. Admin fee of USD 150 per cabin per day covering local cruise permit fees, fuel. Min 3 night stay at BequiaBeach Hotel required.